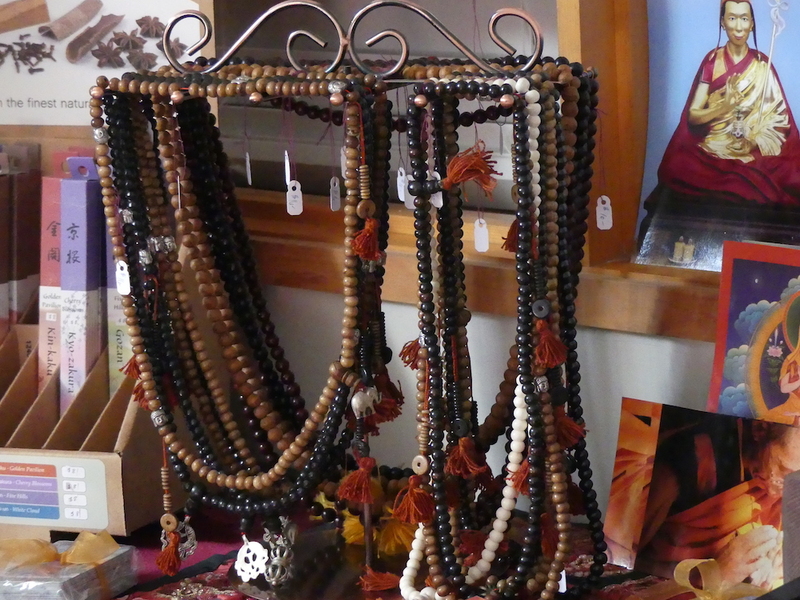 The Book & Gift shop is a resource for books on Buddhism, ritual items, meditation accessories and gifts. Jampa Ling Kadampa Buddhist Centre is affiliated with Tharpa Publications, a non-profit organization that publishes books on Buddhism and meditation by Geshe Kelsang Gyatso. 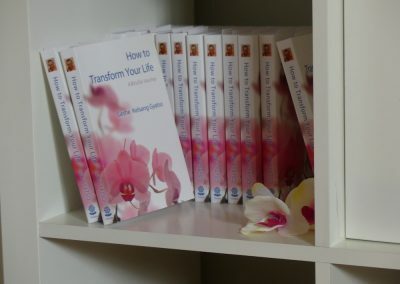 Books are available in English as well as in many other languages. 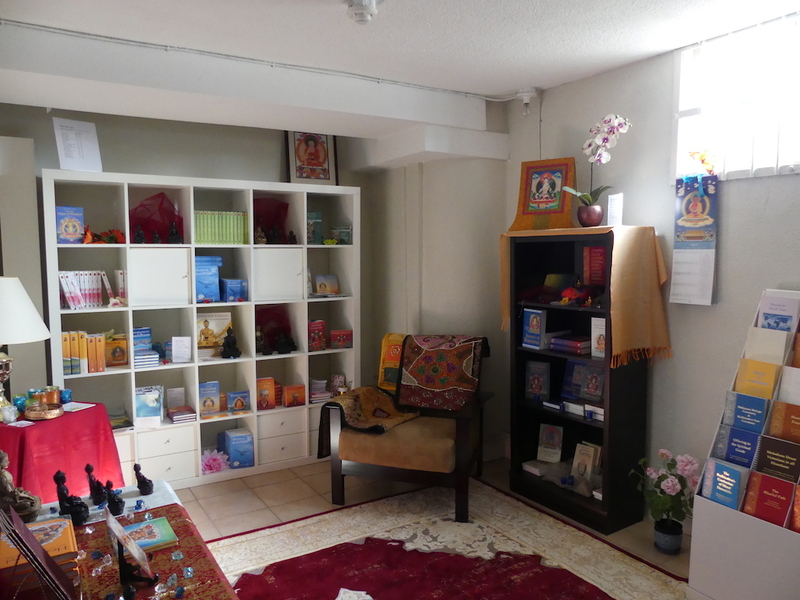 We supply audiobooks, meditation CDs, prayer booklets and some Buddha statues and ritual items (such as malas, vajras and bells). 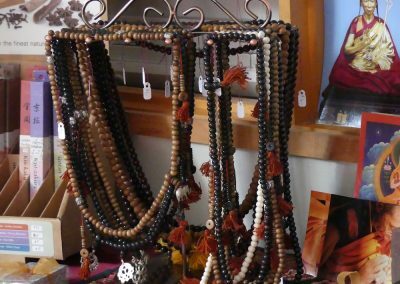 Accessories, from jewelry and book covers to incense and journals, complement Buddhist practice and make excellent gifts. 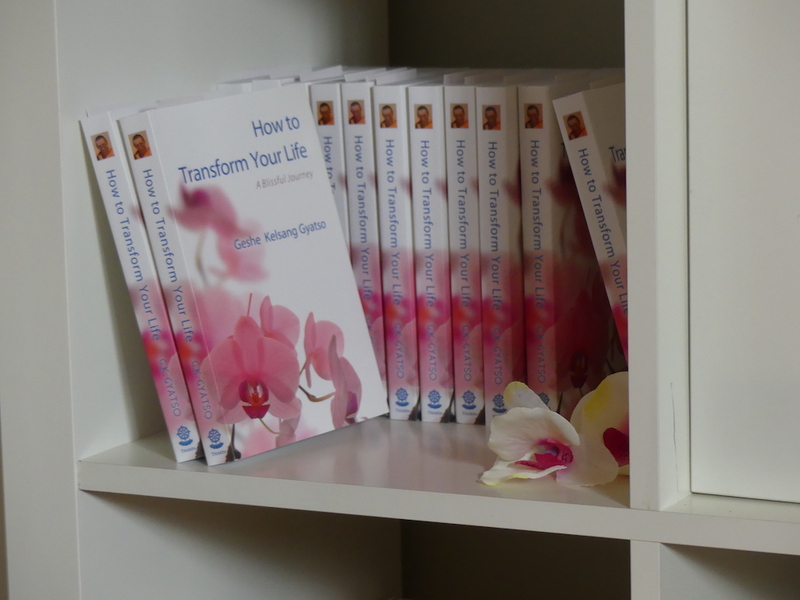 Venerable Geshe Kelsang Gyatso has written 23 books explaining simply and clearly the entire Buddhist path to enlightenment. This remarkable series of authoritative books represents a complete integrated presentation of the Buddhist path. Originally written in English, they are currently being translated into many of the world’s major languages. To browse and buy online visit the Tharpa Publications website.